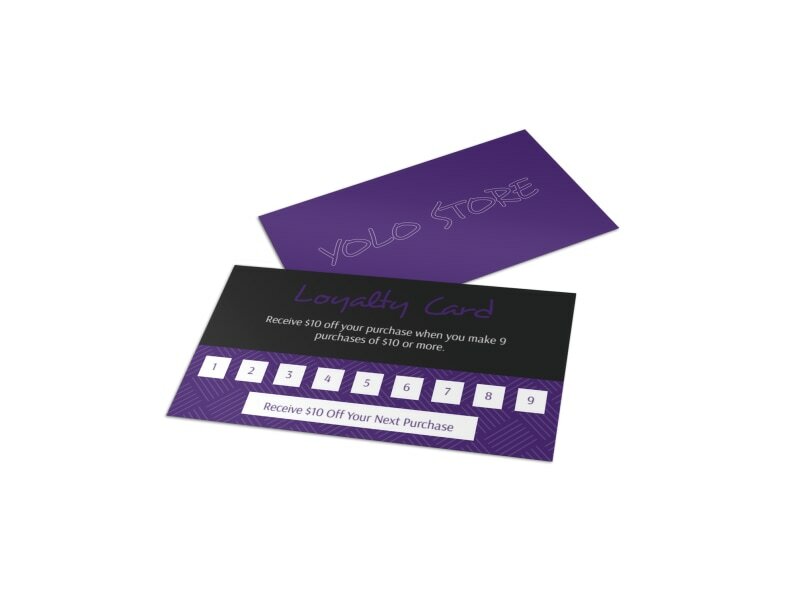 Customize our Yolo Store Loyalty Card Template and more! 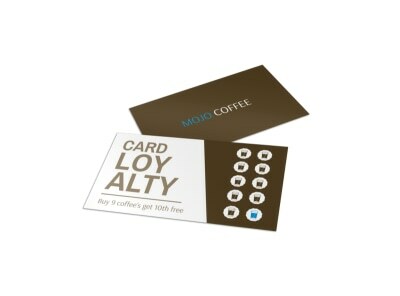 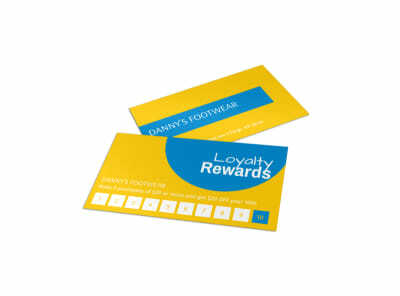 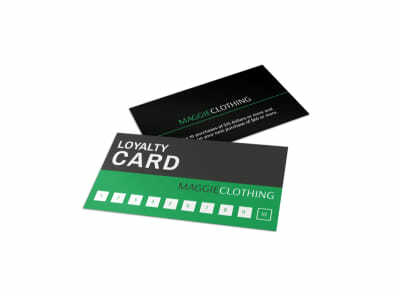 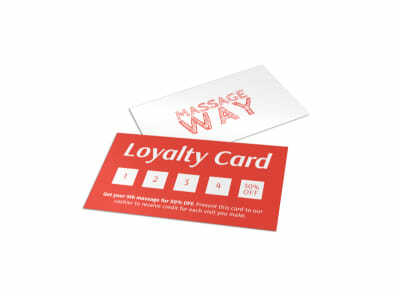 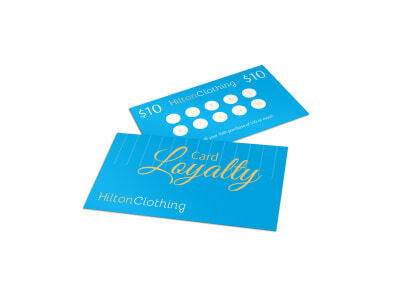 Design a loyalty card to show appreciation and promote your store and grow your business. 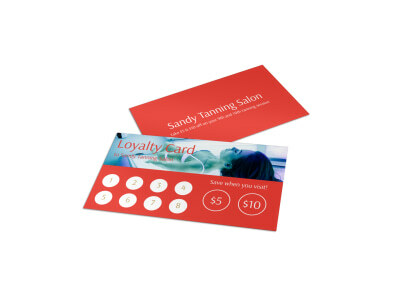 Personalize by choosing from different colors, fonts, and images. Let us print your loyalty card for an added professional touch or print from where you are for faster access.